A few days ago, it was reported that the Android 8.0 Oreo update for the Xiaomi Mi A1 was suspended. Xiaomi launched the Mi A1 back in August of 2017 with stock Android 7.1 Nougat. The company promised an update to Android 8 Oreo by the end of the year. Technically, the company delivered on the promise and released the first software update to Android 8.0 Oreo on the 31st of December. Xiaomi had to suspend the rollout of Android 8 Oreo because a lot of users were complaining about performance-related issues. Users had complained about issues pertaining to an unresponsive camera and dialer app, battery drain when Bluetooth is turned on, unresponsive ambient light sensor and recent app button. 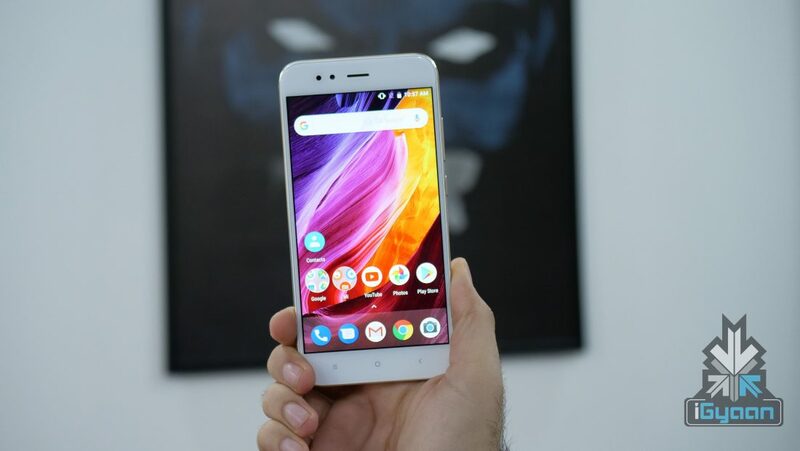 Xiaomi is now pushing out a new version of the Oreo update for the Xiaomi Mi A1. This new update will fix all the bugs that were reported by users. For people who downloaded the previous version, the new update is only 89MB in size while for people who have are still on Android 7.1 Nougat, then it’s a more substantial 1112MB update. Xiaomi’s update took a lot less time than expected to release a fix and hopefully, this time around, the company won’t suspend it again. The Mi A1 has a 5.5 inch 1920 x 1080 px LTPS display with Corning Gorilla Glass 3 on top for protection and aluminium unibody build. 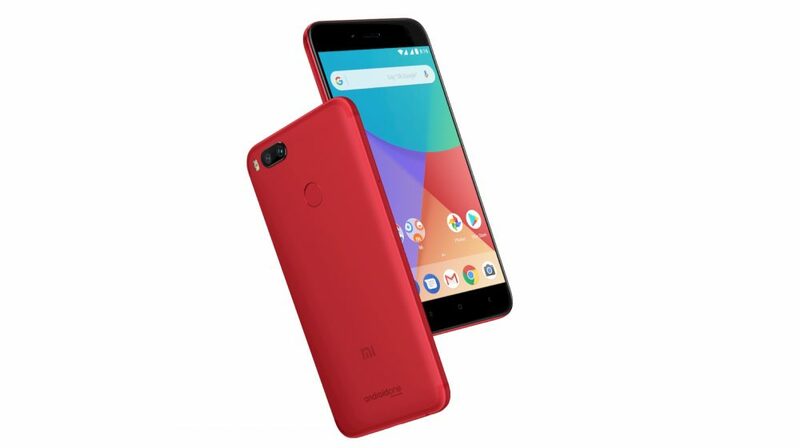 The smartphone has the Qualcomm Snapdragon 625 chipset, 8x ARM Cortex A53 2.0GHz 64-bit processor, 4GB RAM and 64GB of onboard storage which is expandable via microSD card. 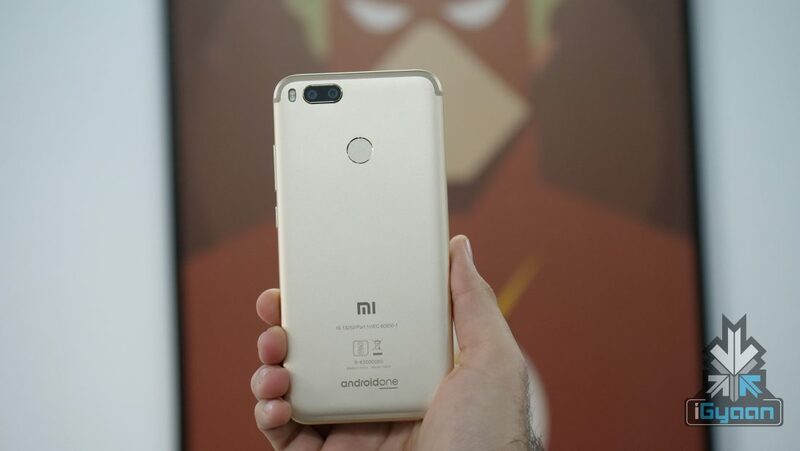 The Xiaomi Mi A1 has a 12MP equipped with a wide-angle lens with an f/2.2 aperture while the other one is a 12MP telephoto lens with an f/2.6 aperture. For landscape shots, Xiaomi has introduced a wide angle lens while on the front is a 5MP camera.